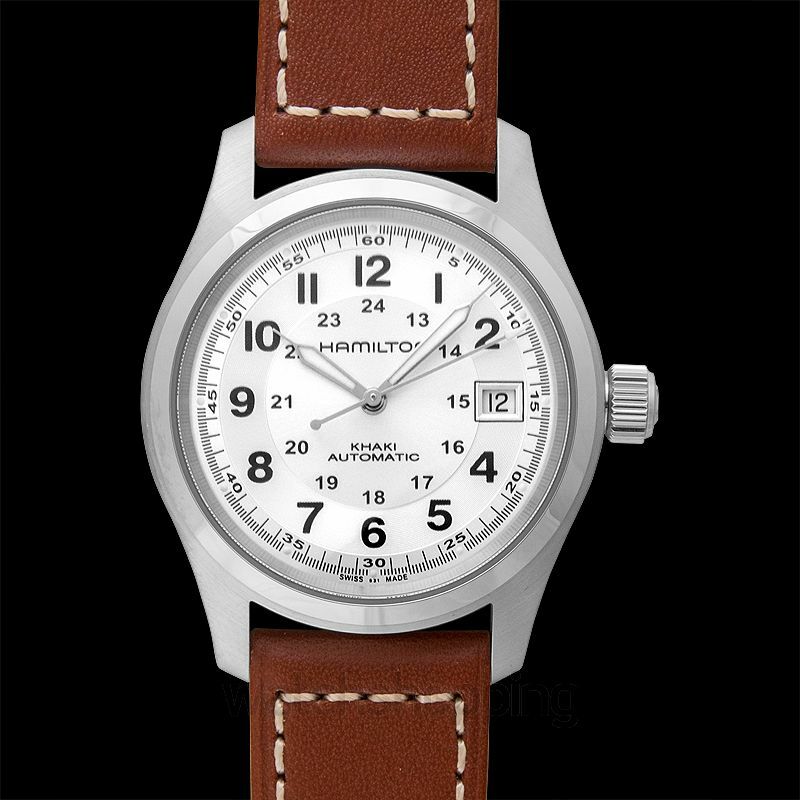 The Hamilton Khaki Field is a technical masterpiece that covers both the beauty and power department. 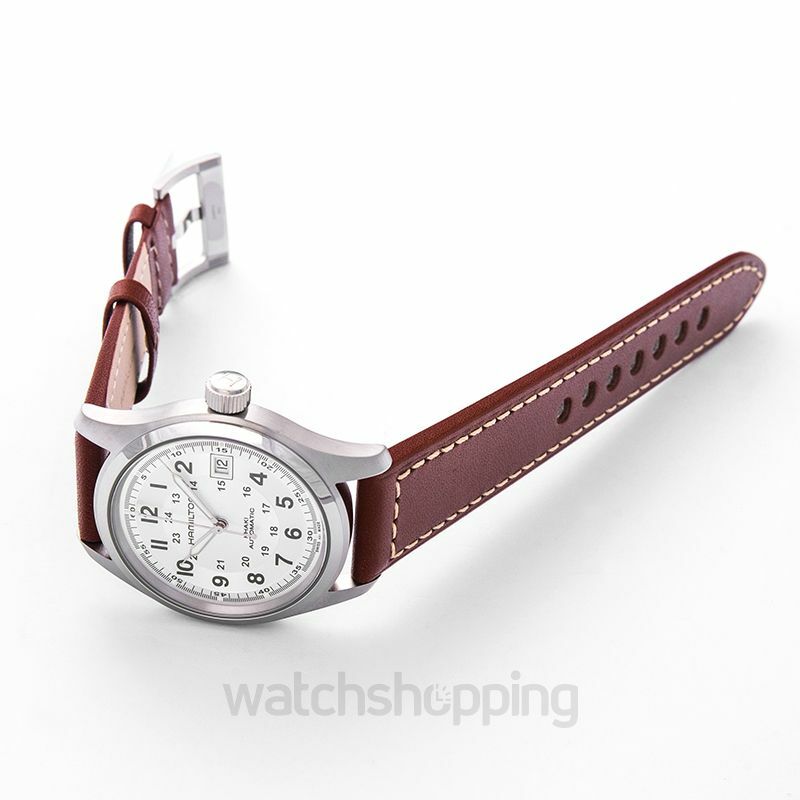 This watch gets everything right. 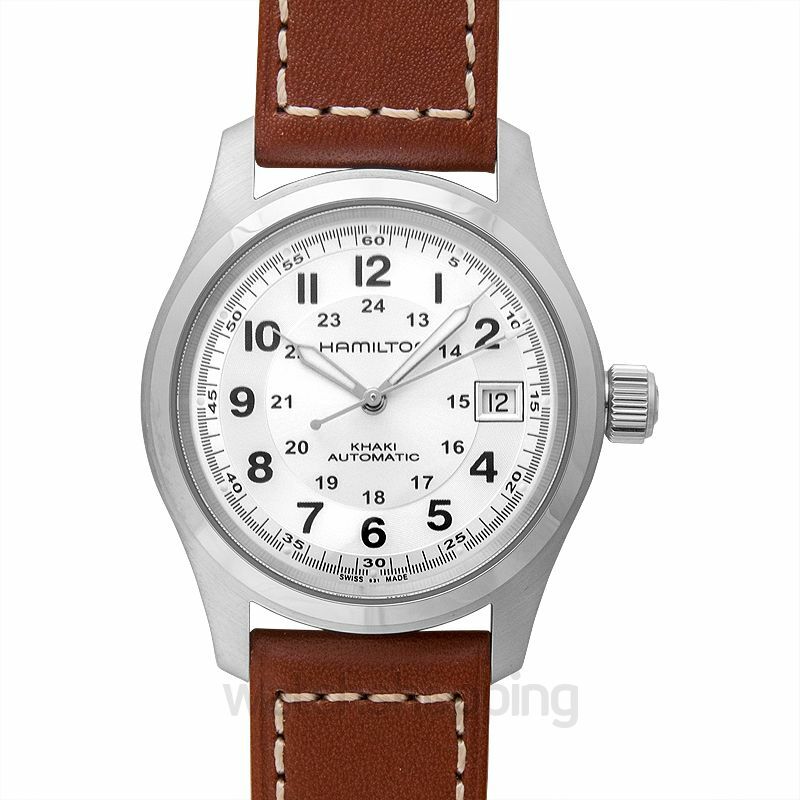 It comes in a 38 mm case that houses a silver dial; and deep inside, you'll find the caliber H-10 which provides up to 80 hours of use. 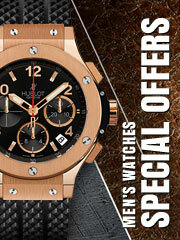 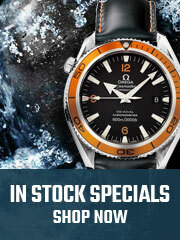 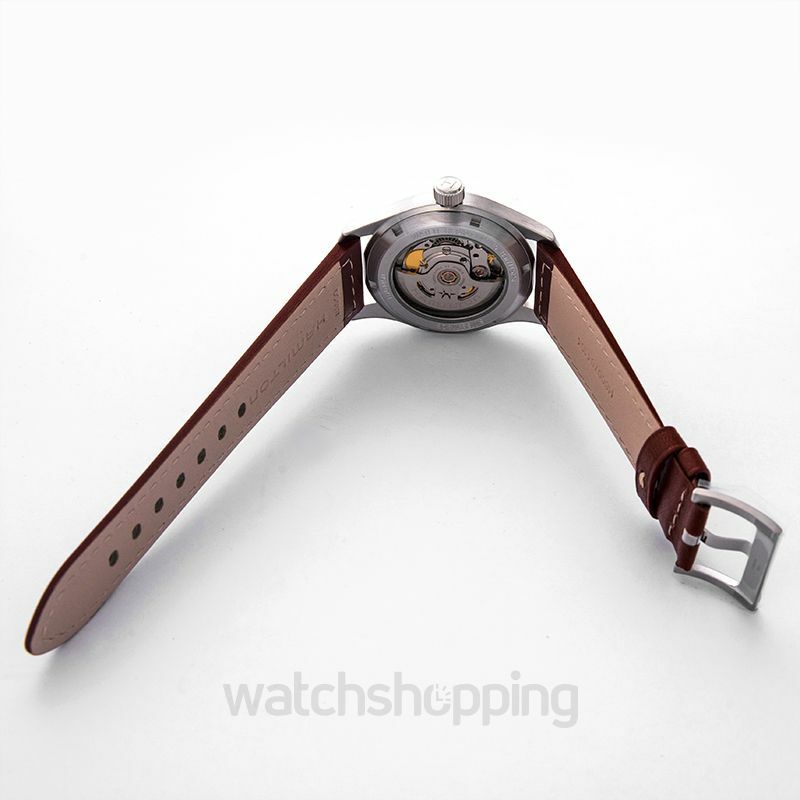 Now, with all of this, the inclusion of a sporty leather strap completely tips the scale in the watch's favor.